Prominent nationalist and former NATO envoy Dmitry Rogozin could become Defense Minister in the new Russian government, a Russian newspaper reports. 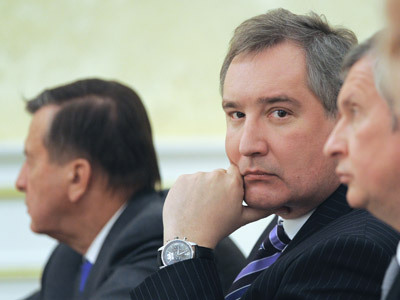 The Moskovsky Komsomolets daily referred to “a number of sources, including those in the military-industrial complex,” as saying that Rogozin could soon be appointed Defense Minister. It also speculated he could combine the duties from the new post with his current position of deputy prime minister in charge of the military-industrial complex – just as Aleksey Kudrin did when he was working as Finance Minister. The newspaper’s sources did not criticize the current Defense Minister and former tax chief Anatoliy Serdyukov, saying he has successfully fulfilled the task of financially and structurally reforming the armed forces. But the journalists pointed out that there are tensions between Russian weaponry producers and their main customer – the Defense Ministry. Both outgoing President Dmitry Medvedev and president-elect Vladimir Putin have repeatedly said they were not satisfied with how the government’s defense orders are fulfilled.They further promised changes that would impact management of defense corporations and the military headquarters. The only drawback the journalists found in Serdyukov was his lack of political experience that, according to unnamed experts, he demonstrated during his meetings with the foreign heads of military departments. Rogozin’s appointment is supposed to fix this. Having worked as Russia’s envoy to NATO since 2008, he is experienced in handling high stakes situations, from NATO’s eastern expansion to the highly contentious US missile defense plans. Rogozin’s appointment may also signal greater changes in the General Staff. 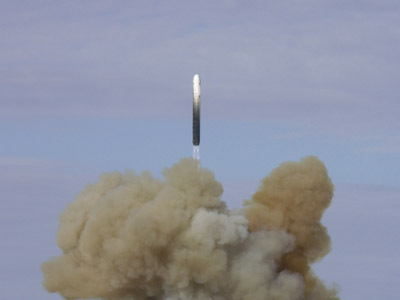 Recently, its current head General Nikolay Makarov announced publicly that the military would impose a “five-year moratorium” on purchases from Russian defense enterprises due to the extremely poor quality of their products. Freshly appointed Rogozin then replied in his typically modern manner – via Facebook – that decisions like this are made not solely by the head of the military. 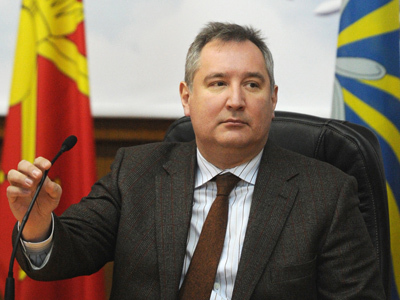 Rogozin continued the state weapons program would go ahead as planned. The newspaper’s last argument was that Rogozin’s patriotic ideas appeal to a large number of Russian citizens. 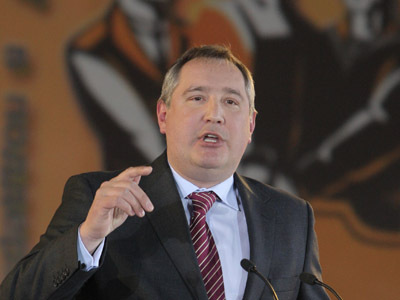 Rogozin started his political career on a nationalistic platform.To this day, he serves in his high official while keeping his place as the head of the Congress of Russian Communities – the body protecting the interests of ethnic Russians in foreign countries.